With the holidays coming up, I bet you could use a delicious recipe for homemade rolls that will blow your guests away, am I right? I am pretty confident that these are the exact thing that you need, my friends. 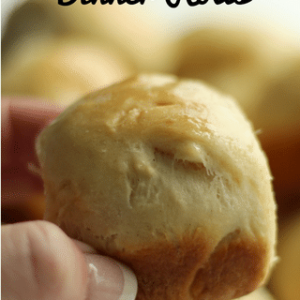 Not only are these homemade rolls easy to make, but they are buttery soft and melt-in-you-mouth delicious! 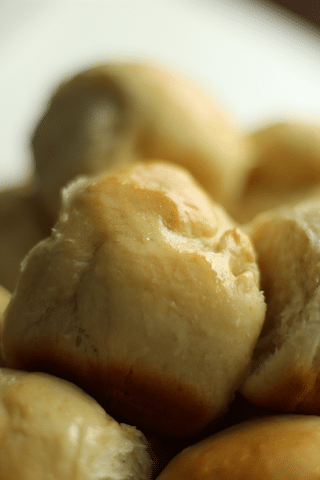 Are you ready to learn how to make the best ever homemade rolls? 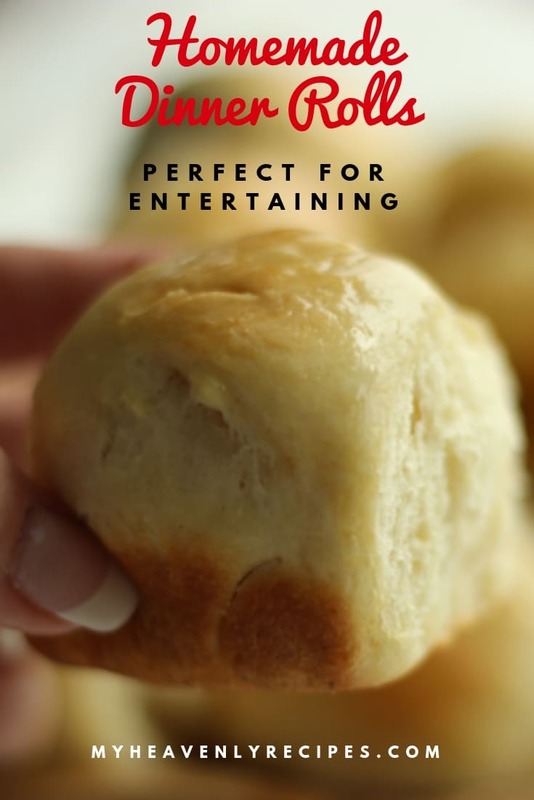 You are going to be surprised to learn that not only do you need just a few ingredients but from start to finish, these rolls are quite quick to make. 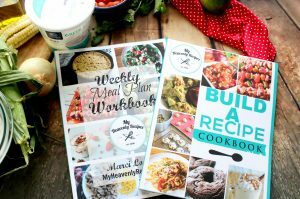 Plus, the ingredients you do need, you likely have on hand already, so don’t even need to go shopping for this recipe! Homemade Rolls are much better than the store bought ones that we have all gotten used to eating. Whether you are cooking the holiday meal or bringing the rolls to someone else’s house, those who get a chance at the tasty rolls are going to love them! A good homemade roll recipe is good to have on hand, especially if you don’t like the store bought kind. 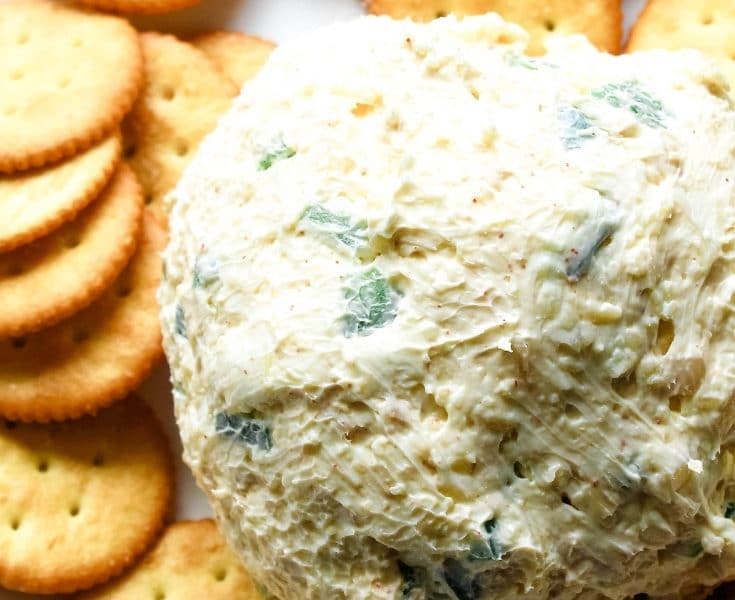 Works well for everyday dinners, as well as any holiday or gathering. 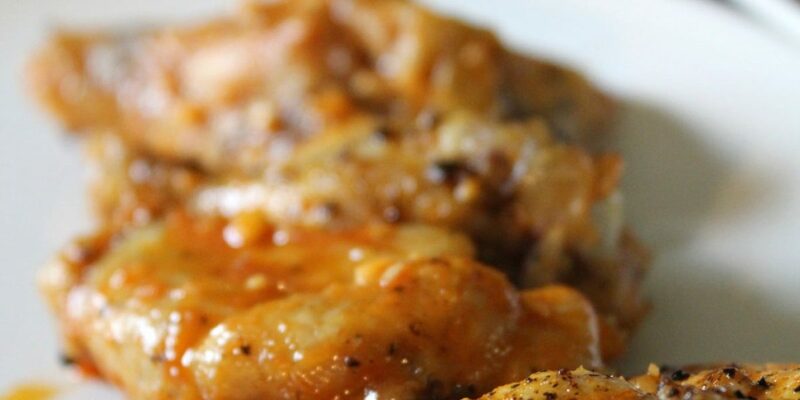 You likely already have the ingredients on hand. 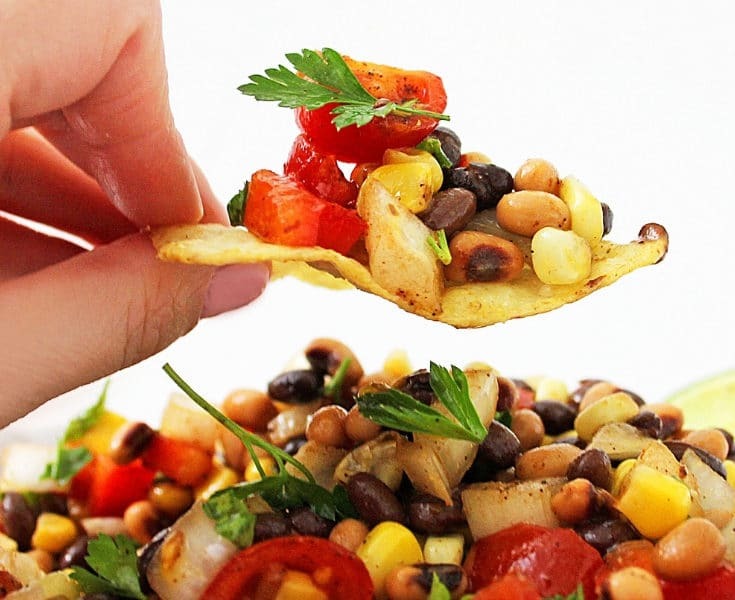 They are easy to make & you’ll be impressed with yourself! Top with butter or any topping you choose. Double up your recipe for those big dinners where you might need more than 24 rolls. Store any extra rolls in a plastic bag to enjoy for several days after making them. If, during the baking process, the rolls are getting too brown, just tent the rolls with foil. Serve warm. Warm homemade rolls are way too good to pass up. 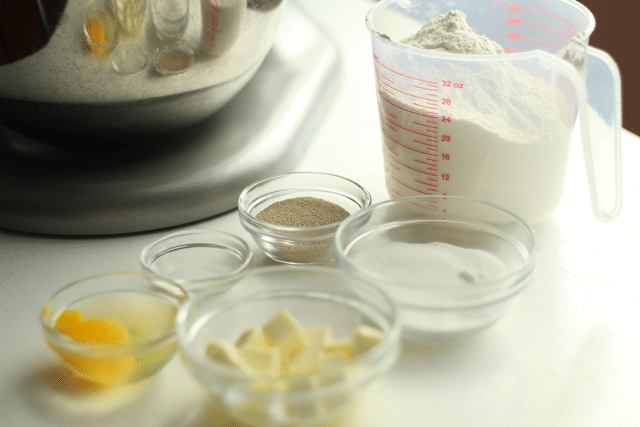 Place 3 cups of flour, yeast, sugar, salt, warm milk, butter, and egg in the bowl of a stand mixer. 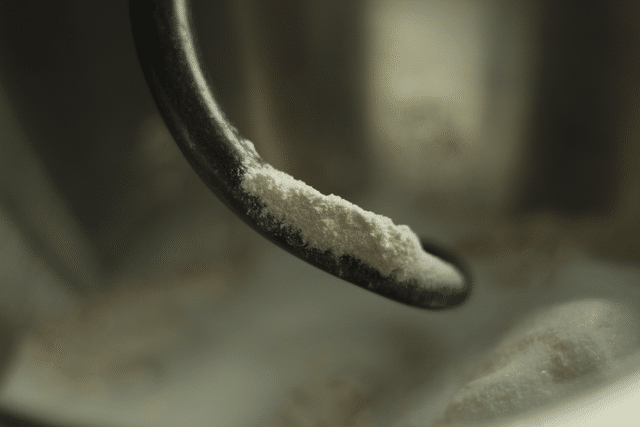 Using the dough hook, turn the mixer on to the lowest speed and mix until flour is incorporated, scraping down the sides of the bowl as necessary. Carefully increase speed to medium and beat for 2 minutes. 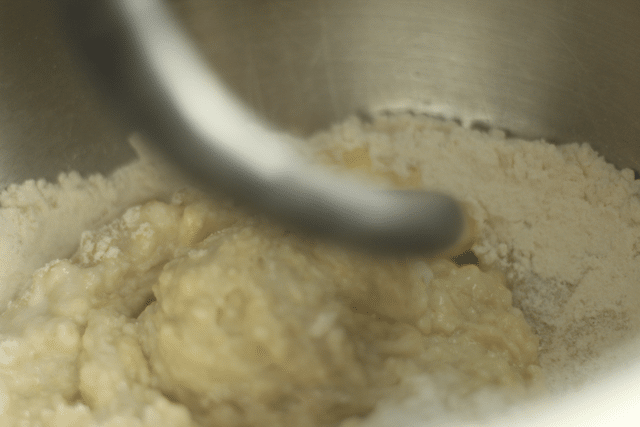 Add 1/2 cup flour at a time until a ball of dough is formed. 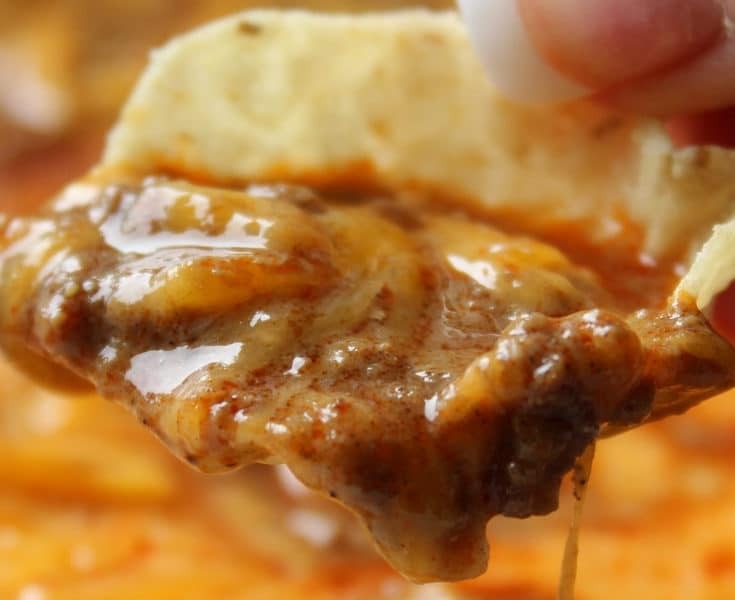 TIP: The dough should be slightly sticky and pull away from the edge of the bowl. 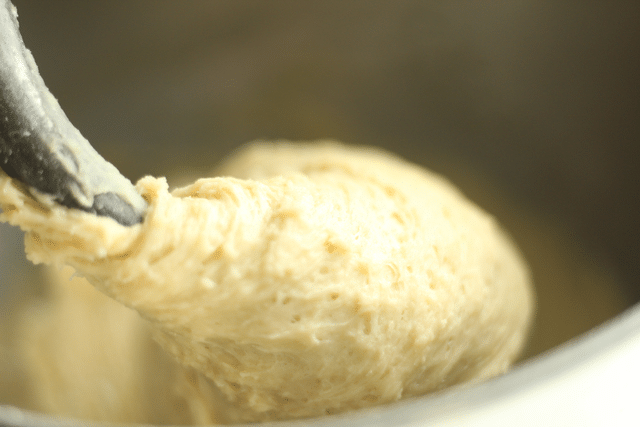 Transfer the dough to a lightly greased bowl and cover with a towel or plastic wrap. Let rise for 30 minutes at room temperature. 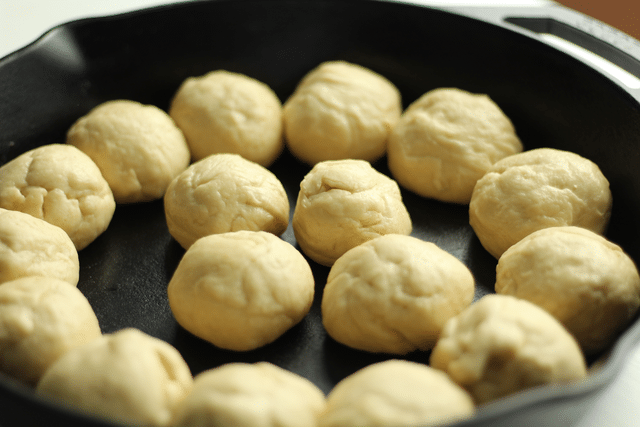 Grab pieces of the dough and form 24 rolls. 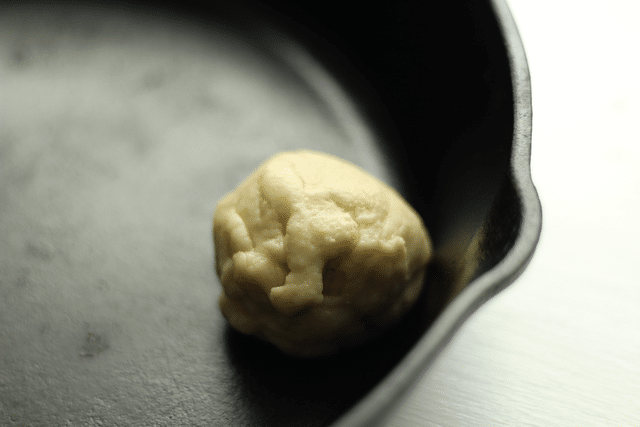 Transfer the rolls to a lightly greased quarter baking sheet or greased cast iron skillet. Preheat oven to 375 degrees. Bake the rolls for 12 to 15 minutes or until golden brown and cooked through. TIP: If the rolls are getting too brown, just tent the rolls with foil. 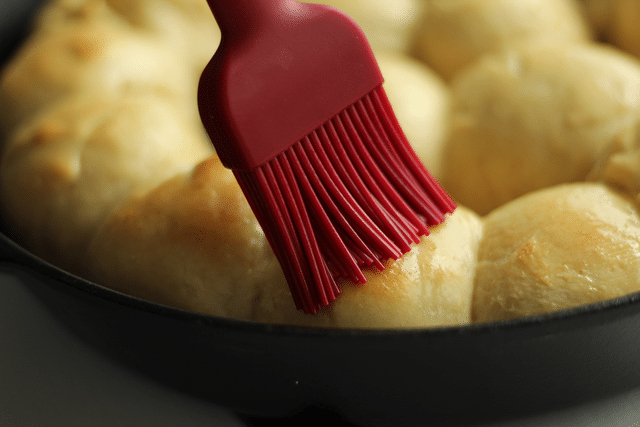 Remove rolls and brush hot rolls with the melted butter. Serve warm immediately or store cooled rolls in a plastic bag for up to 3 days. 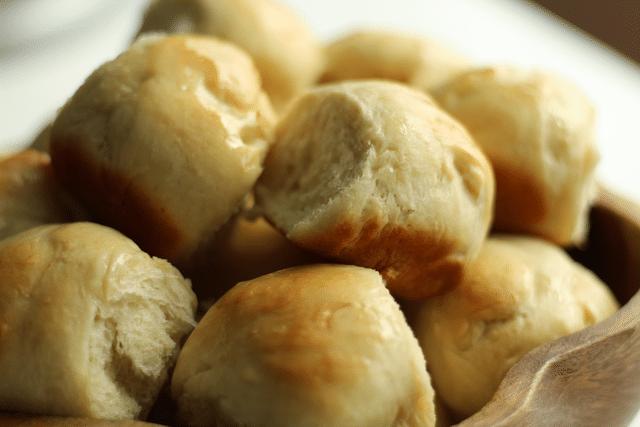 These Homemade Rolls are so simple to make, you'll wonder why you haven't made them for your family sooner. Light and flaky you'll be proud of yourself once you taste them!